In 1980, Atari held the first video game competition, the Space Invaders Tournament. Over 10,000 people participated in this event. In the past, participation in such events were more for fun and hobby. Today eSports, professional competitive video gaming, and it’s growing fan base now supports a significant number of professional players and teams. 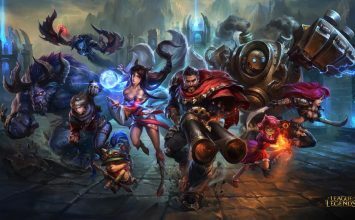 Today eSports is a quickly expanding cultural phenomenon with audiences reaching in the millions, and in the future, it is predicted that it will have a fan base similar in size to that of the NBA and NFL. 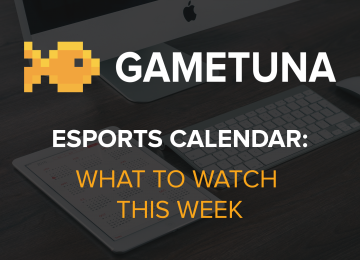 Are you one of the many new spectators that have discovered the exciting world of eSports? If you are interested in the world of eSports and just want to know what it’s all about, read on as we explore the new world of professional gaming. In the 80s and early 90s, most events were console based, but since the turn of the century, PC events have matched and often outnumbered console tournaments; although many tournaments do use the PlayStation and Xbox consoles. 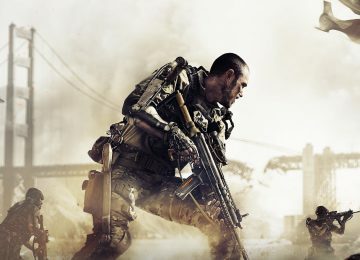 The most common video games associated with eSports fall into the following genres: real-time strategy, fighting, first-person shooter (FPS), and multiplayer online battle arena (MOBA). There is no definitive list of games that are part of eSports. That said, there are some games that are played more than others on the professional gaming circuit. Tournaments are well-funded, officiated competitions where players compete to earn bragging rights and more importantly lucrative prize money. Tournaments are usually hosted by various game makers and publishers. 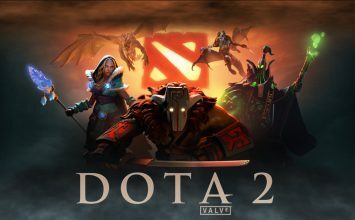 For example, Valve runs a tournament called The International which is dedicated to their game Dota 2. Blizzard also runs various tournaments for their popular games Starcraft, Heroes of the Storm, and their newest hit release Overwatch. Tournaments are usually held at extremely large venues, in fact, Riot Game’s League of Legends Championship Series sold out the Staples Center in under an hour. What is even more crazy is that tournaments are becoming so popular many countries are creating official body’s to regulate eSport officiating, including South Korea (KeSPA) and the UK (UKeSA). Who are these professional gamers and what is it like to be on an eSports team? 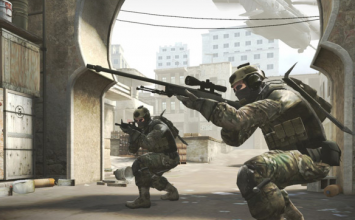 eSport teams are often managed very similarly to teams of more mainstream sports. Players have sponsors that pay players to represent them, and these teams of players are “coached” so to speak by superiors or managers that make sure they practice and play at peak levels. 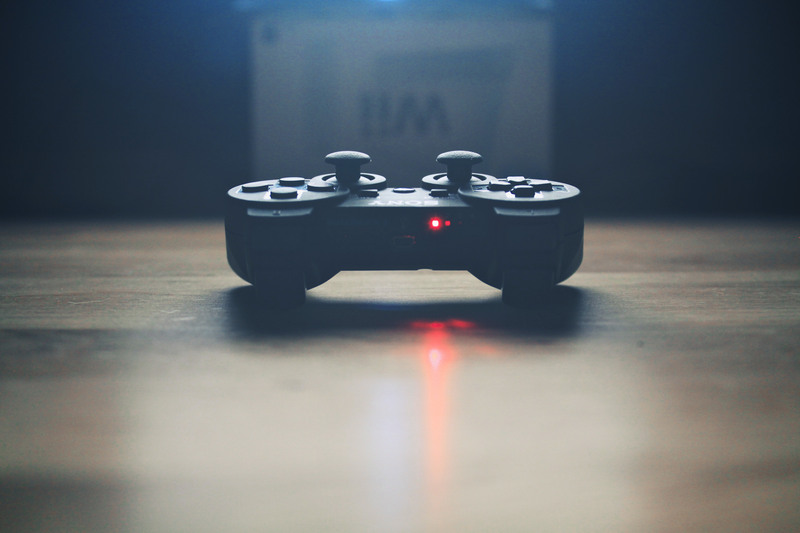 Most professional gamers do usually tend to be male, and are often teenagers or early adults. So exactly how much money can you earn as a professional gamer? Earnings can vary greatly, as different tournaments pay different prize values. At a single tournament, a player could receive a reward of two-thousand dollars or a reward of five million. It depends on how popular you are and which tournaments you’re invited or accepted to. According to esportsearnings.com after just five months into 2016 a total of almost $19 million dollars has been paid out in prize money. Add to that the additional revenue these competitors can earn by training aspiring players or by becoming sponsored. eSports is the same as any sport – not everyone is going to play at the elite level. Most will only earn a few thousand dollars over the course of a year. However, the world’s top Dota 2 players can earn millions of dollars a year. Ok – so your ready to become a professional gamer? The typical professional gamer is part of a professional gaming team. However, it is possible to qualify for a tournament as a free agent. Usually, hundreds of prospects pay between $55 and $125 to play in the open bracket rounds. From there the best of the best get a chance to challenge the pre-qualified players onstage. Many times players will align themselves with a specific team dedicated to competing in eSports. 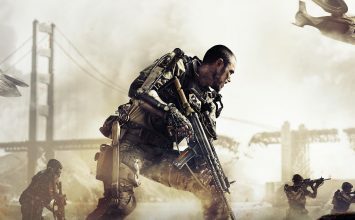 Some teams like to specialize in specific games, while others will compete across a variety of different game titles. Most teams do represent a geography, teams are essentially just brands that can provide an single brand to aggregate sponsorships, fans and styles of play. Check out Cloud9’s site for an example of one of these teams. 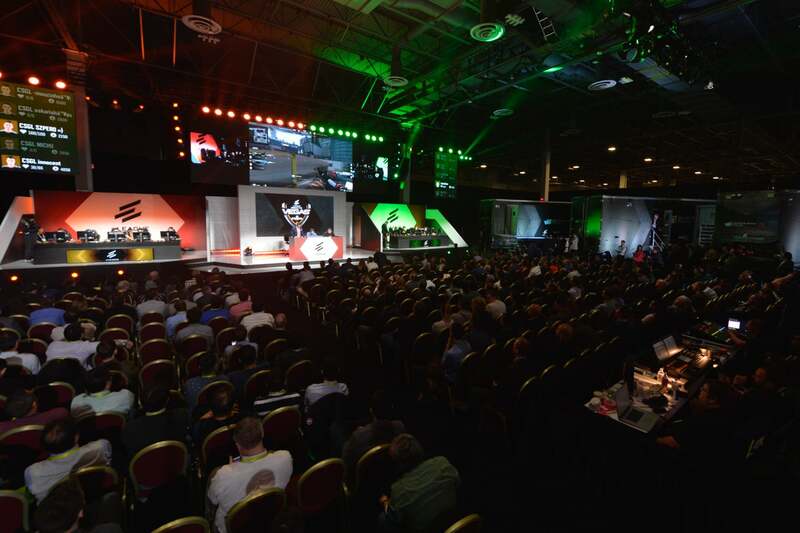 With eSports being relatively new – who are the fans that are packing large tournament halls? They’re young, they are typically employed and well educated, and they play video games more than any other generation ever has. That’s right; eSports have targeted the coveted, millennial audience, and it just so happens that is the generation to which most product on the market wants to appeal. In 2012, both participants and viewers tended to be about seventy-five percent male, although the industry has made an obvious attempt to appeal to female audiences in the last couple of years. This has resulted in a recent burst of diversity in the sports genre. It’s growing quickly and becoming more diverse every day. It has a large, multicultural phenomenon that’s gone global. Recent stats even claim that 38% female and 44% parents, defying greatly the gamer stereotype of a single man living in his parent’s basement. This means lots interest from advertisers and sponsors, and that typically means eventual mainstream success. ESPORTS – WHERE TO WATCH? The industry and fans owe the success of eSports largely to Twitch, the online streaming site that brought eSports to its height, making streaming easily accessible to an audience of 55 million users. The site, acquired by Twitter, allows people of all ages to plug into a massive audience. Additionally, most tournaments will live stream their competitions on the internet, as well as pushing recorded content onto YouTube and other channels. 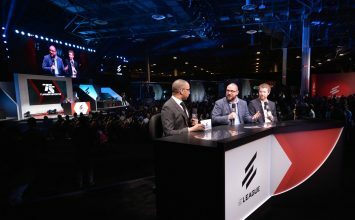 As eSports is breaking into more of the mainstream broadcast television is featuring more and more eSports content. 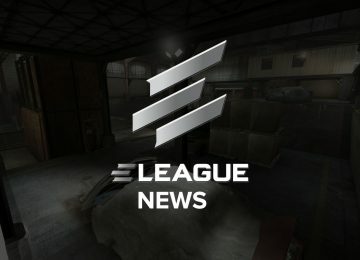 This May 2016 TBS is airing a Counter Strike league called ELEAGUE every Friday. Also last spring, ESPN2 aired a Heroes of the Storm tournament. If you’re one of the new potential eSports fans, you’ve chosen a prime time to become part of the movement. I hope that this article has shed a little bit of light on the large world of eSports. It’s a huge industry and it can be overwhelming, but you can quickly familiarize yourself with this new and exciting part of gamer culture. How ever you decide to participate, whether it is as a player or a viewer, this is a great time to join an industry that is quickly evolving.